Apparently the Virtual Highway Grid closed down at the end of December 2018. 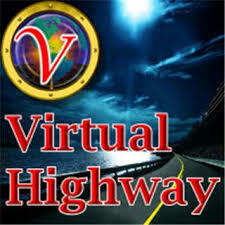 The reason for the closure is not known but the Virtual Highway website has gone offline. It was one of the few closed grids around. 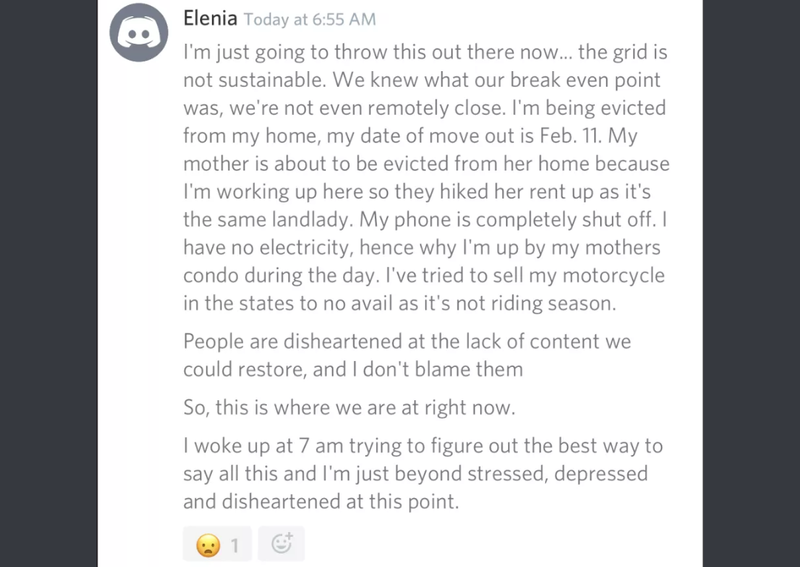 On the GeVolution World blog there was a small blog post about the closure and it seems they were offering all residents effected with a “free Alamans region for 30 days so they can get back into a home and start setting up“. 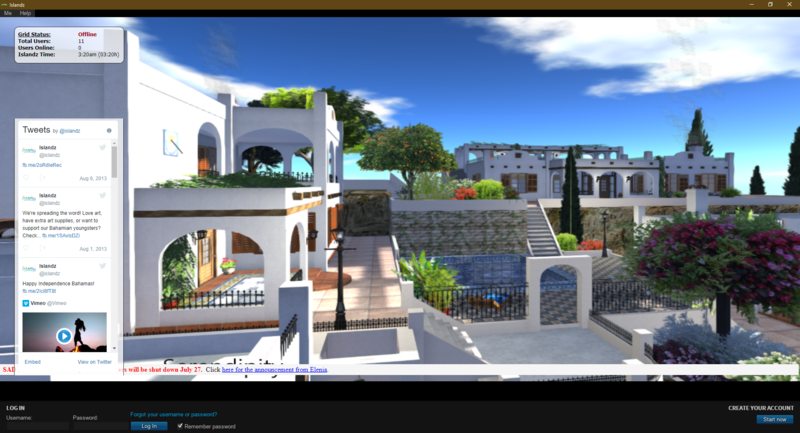 GeVolution World Limited will be offering all Virtual Highway members displaced and made homeless a free Alamans region for 30 days so they can get back into a home and start setting up, Pass this word around to any you may know who are being displaced. If anyone knows more information about the VH closure, please comment below or contact me. I hope that all the VH community can found a new home again soon.